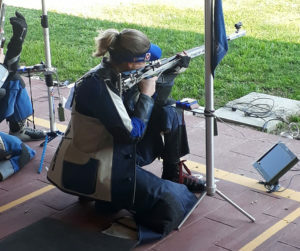 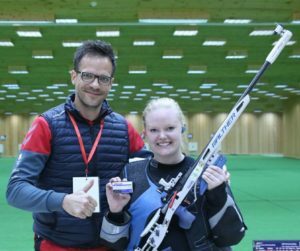 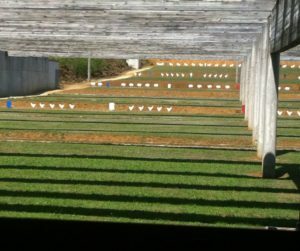 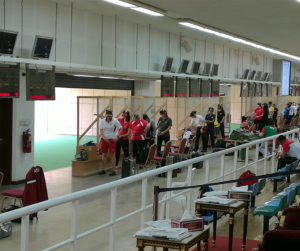 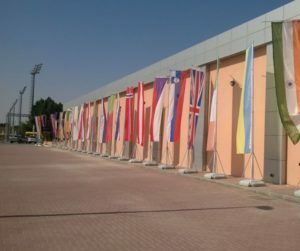 The ISSF World Cup for pistol and rifle disciplines wrapped up for this year with the Finals in Bologna, Italy. 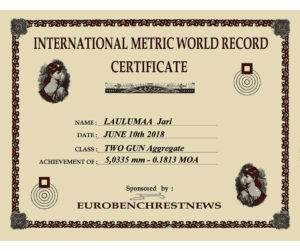 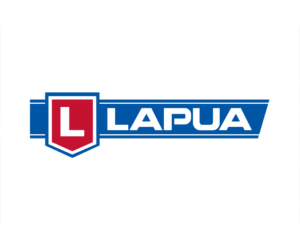 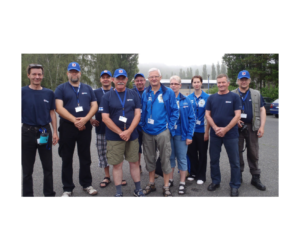 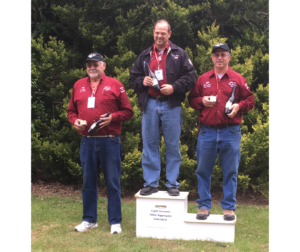 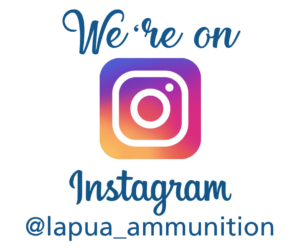 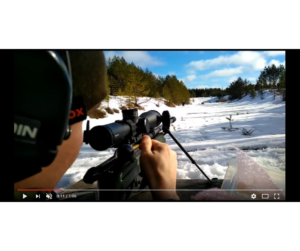 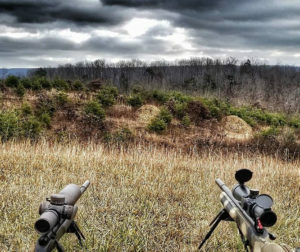 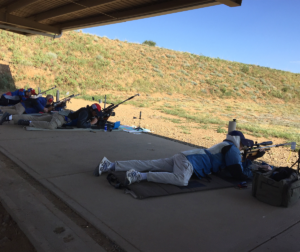 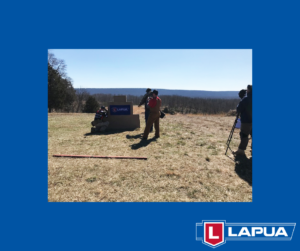 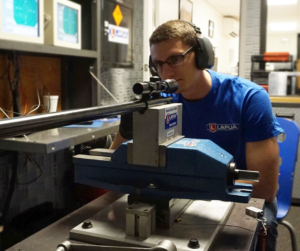 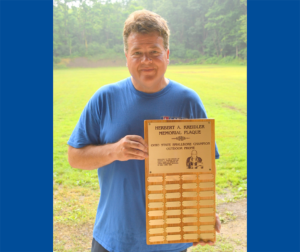 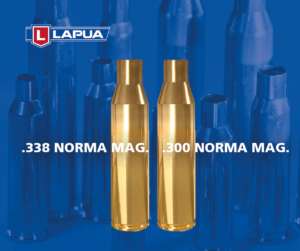 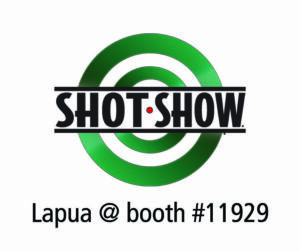 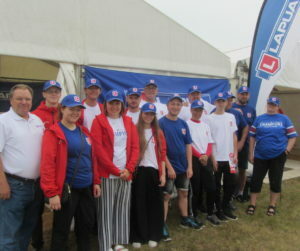 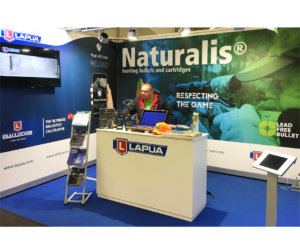 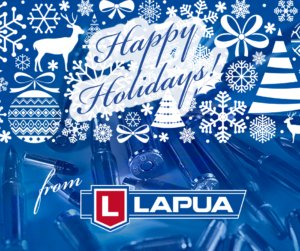 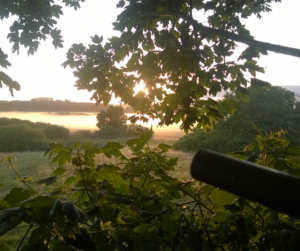 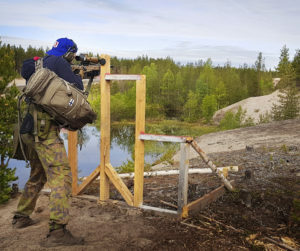 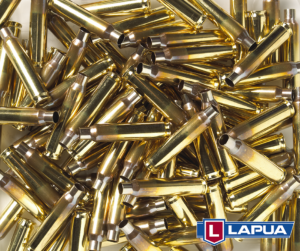 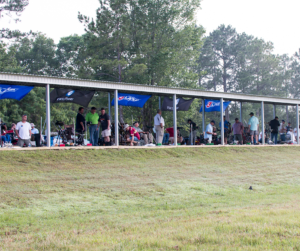 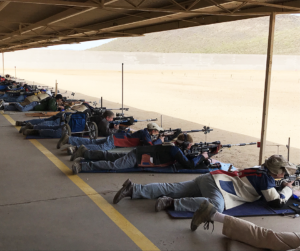 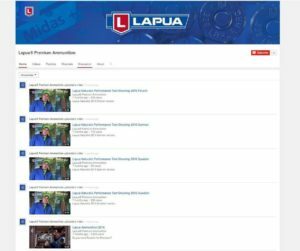 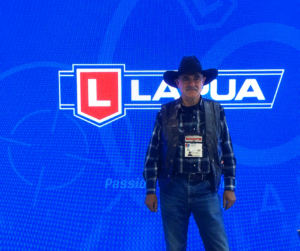 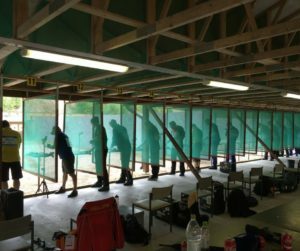 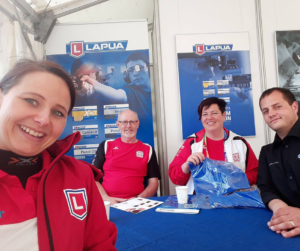 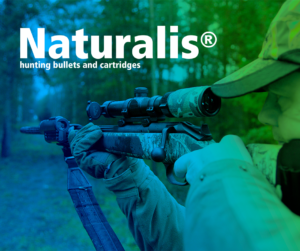 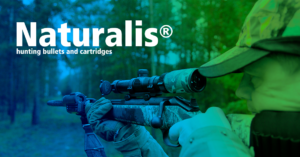 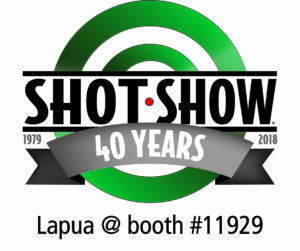 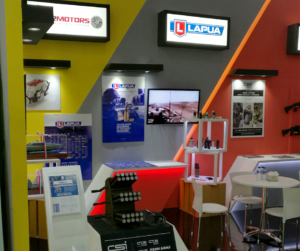 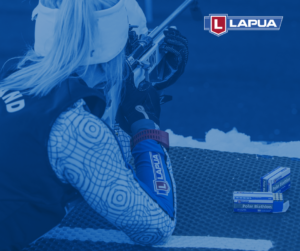 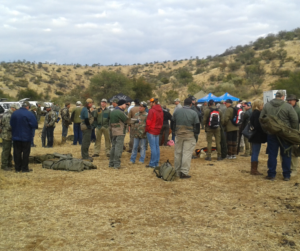 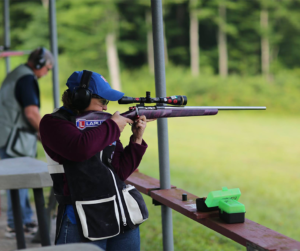 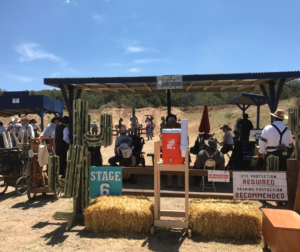 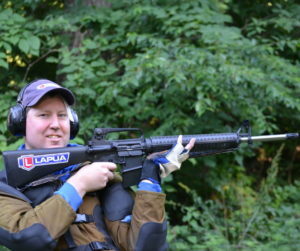 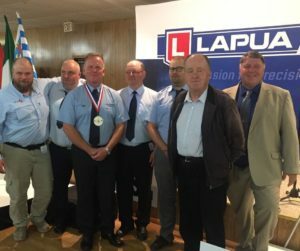 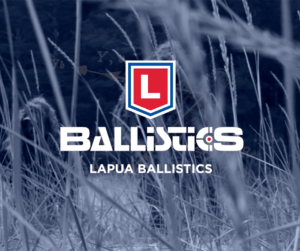 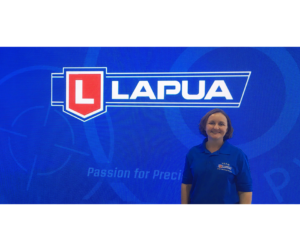 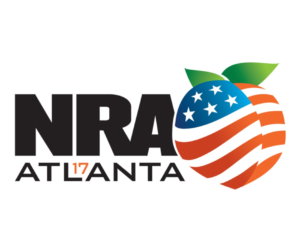 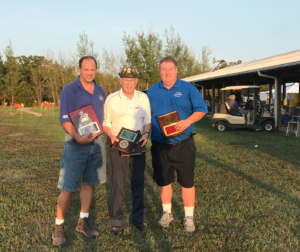 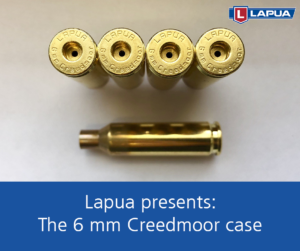 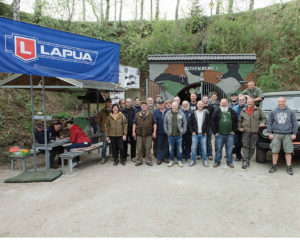 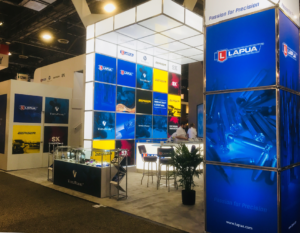 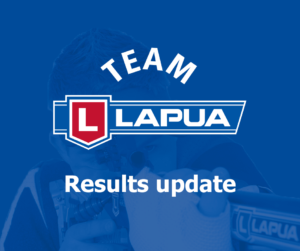 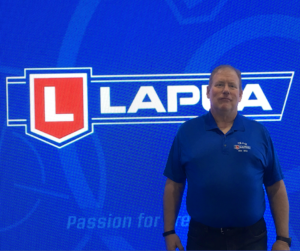 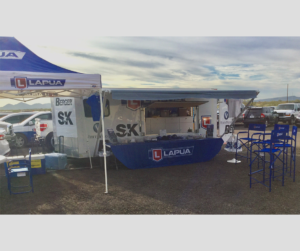 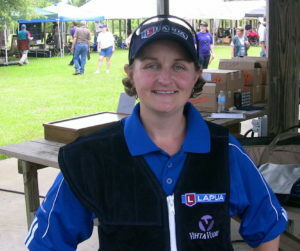 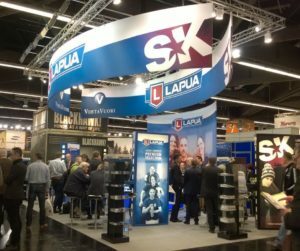 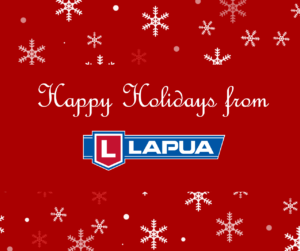 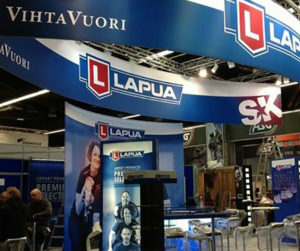 Lapua Team members and sponsored shooters performed amazingly once again! 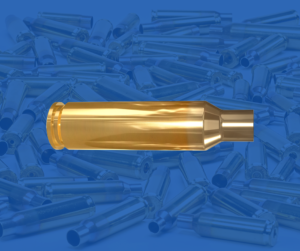 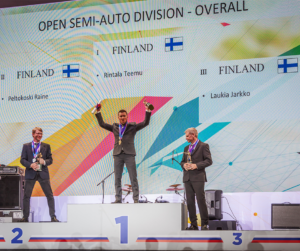 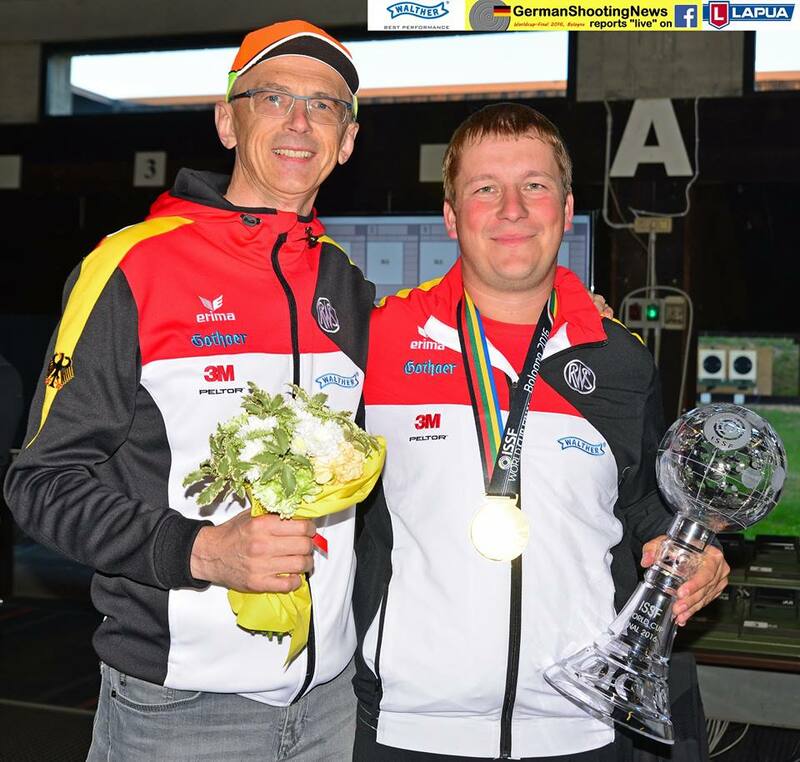 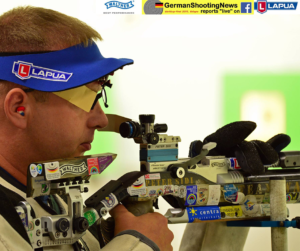 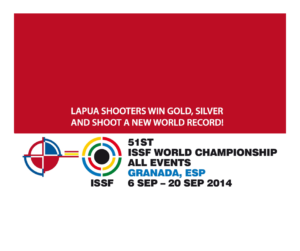 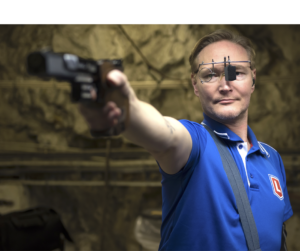 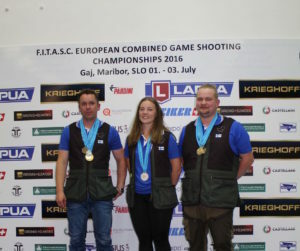 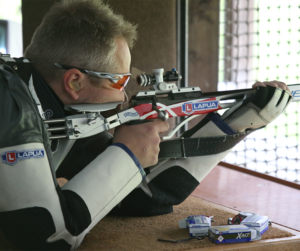 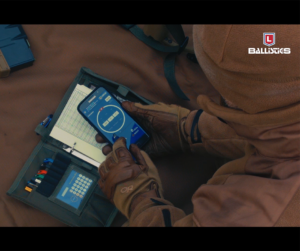 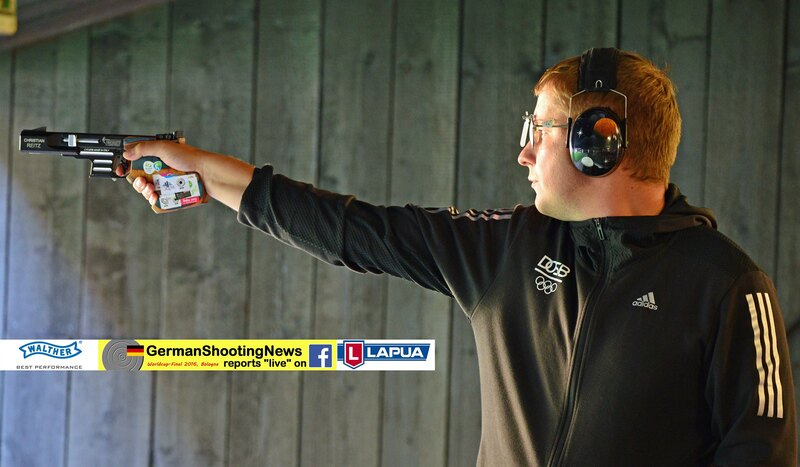 In 25 m rapid fire pistol, the gold went to – no surprise here – Lapua Team’s Christian Reitz (GER)! 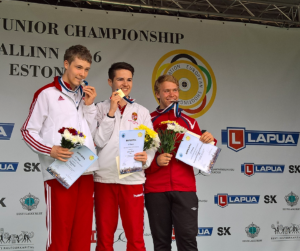 Christian landed gold with a score of 34 hits, followed by Li Yuehong (CHN) with 31 hits and Alexei Klimov (RUS) in third with 26 hits. 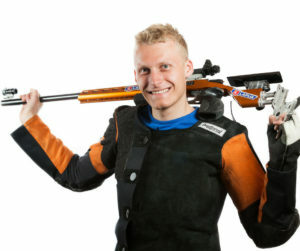 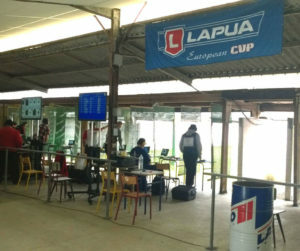 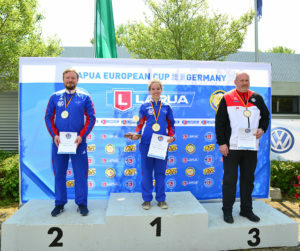 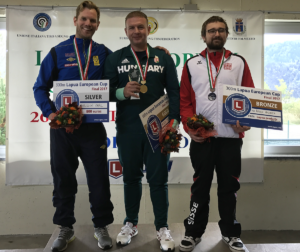 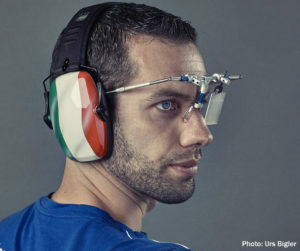 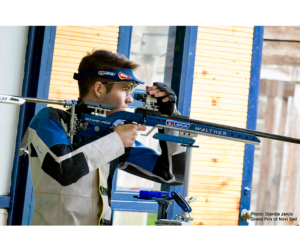 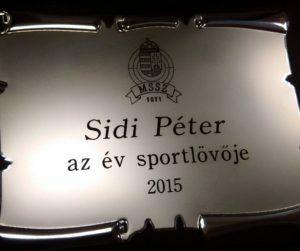 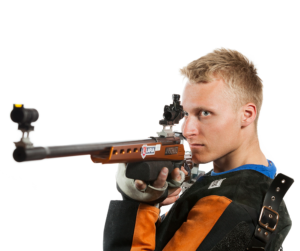 In the 10 m air rifle (men) event, Lapua Team’s Peter Sidi (HUN) claimed the gold medal with a great 10.8 last shot and a total score of 207.7 points. 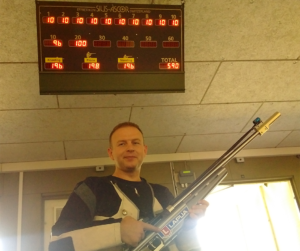 Vladimir Maslennikov (RUS) came in 2nd place with 207.2 points and Hossein Bagheri (IRA) came in third with 186.1 points. 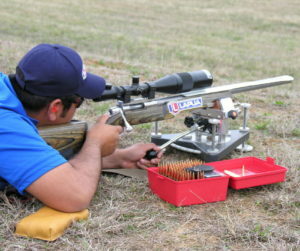 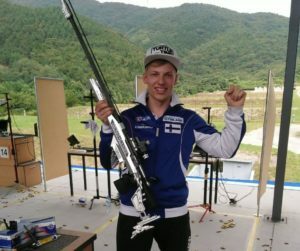 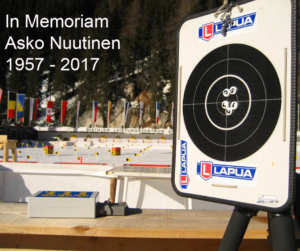 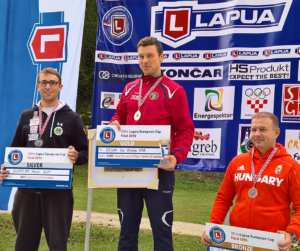 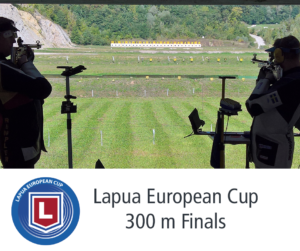 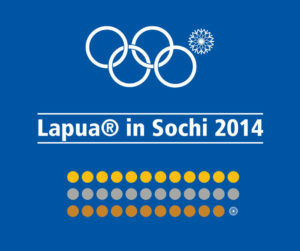 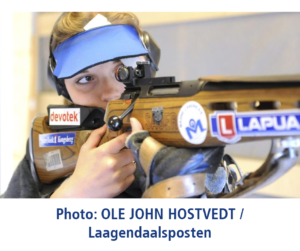 Lapua sponored shooter Peni Istvan (HUN) finished in 9th. 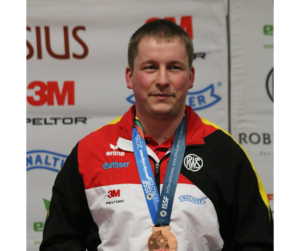 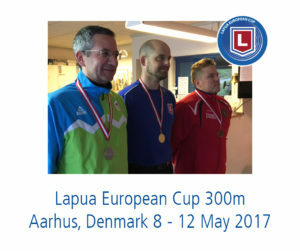 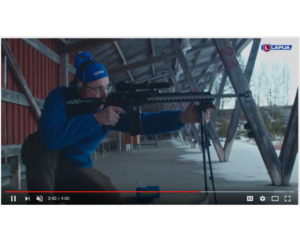 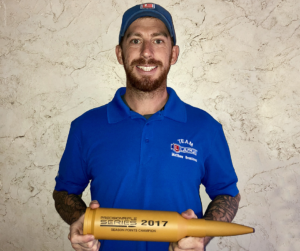 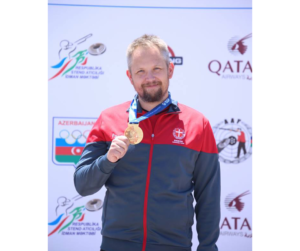 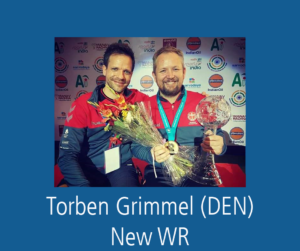 In the 50m Rifle Prone Men event, Lapua sponsored shooter Torben Grimmel (DEN) claimed the silver medal, beaten only by Michael McPhail (USA). 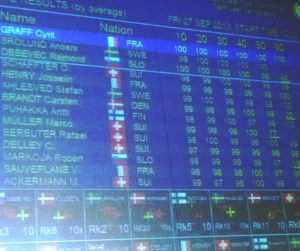 Matthew Emmons (USA) finished in third. 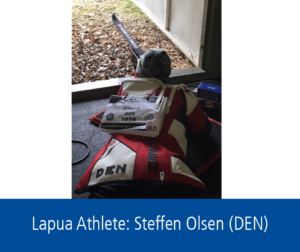 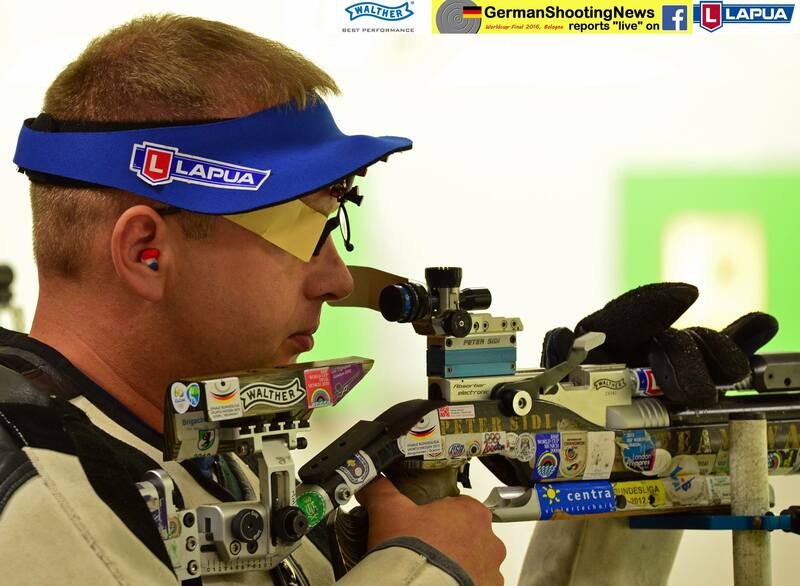 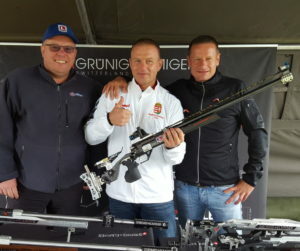 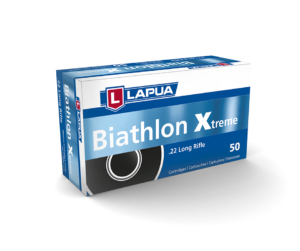 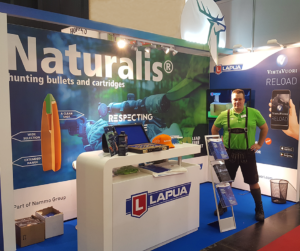 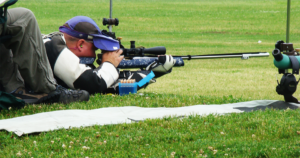 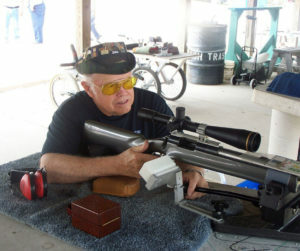 In the 50m Rifle 3 Positions Men event, Lapua sponsored shooter Gernot Rumpler (AUT) came in 5th place. 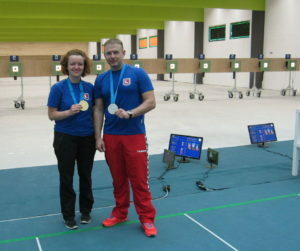 In the women’s 25 m pistol event sponsored shooter Heidi Diethelm-Gerber (SUI) finished in 10th place. 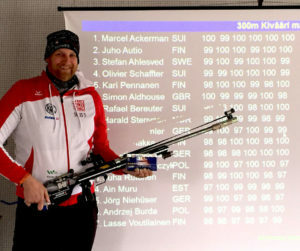 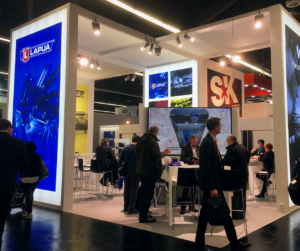 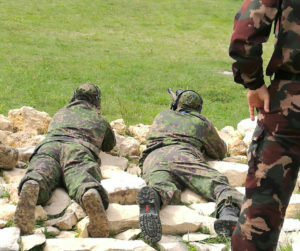 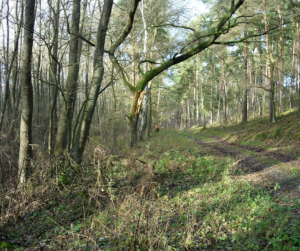 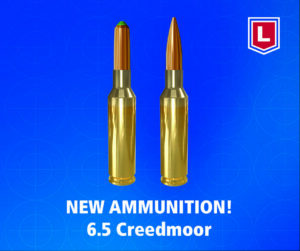 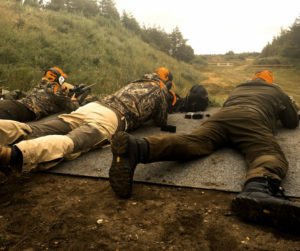 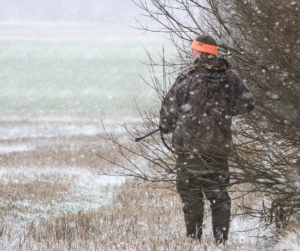 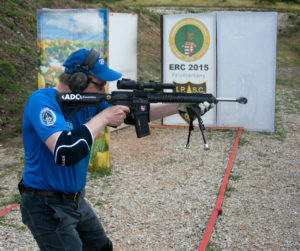 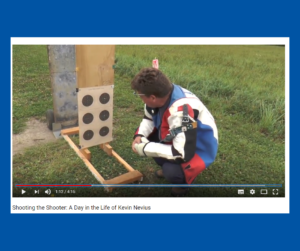 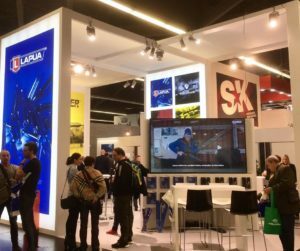 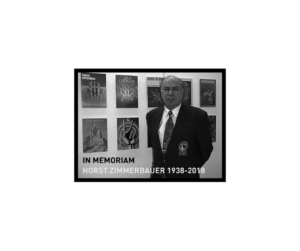 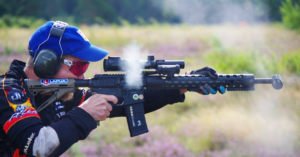 Pictures courtesy of German Shooting News.